Outdoor learning is a form of experiential education that focuses on guided, integrated learning in outdoor natural environments. It utilises the natural environment to impart personal and social knowledge, physical skills, and subject-specific knowledge across the full curriculum. Outdoor Learning has long been recognised for its diversity and ability to connect with many other areas. Join us to further unpack and strengthen these connections. This year’s theme aims to highlight the benefits of children’s experience in natural environments, including health through increased physical activity; wellbeing through enhancing social and intra-personal qualities and educational attainment through developing ‘characters’ of resilience and confidence. This year’s conference will not only showcase current Victorian “outdoor learning” programs, but will also provide national and international connections. 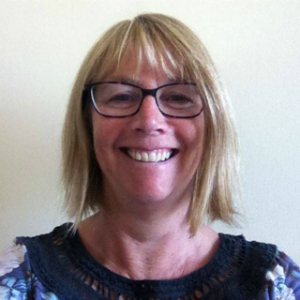 Sue is investigating how place, people and pedagogies interact to support positive societal outcomes through play, learning, health and wellbeing in the great outdoors. Sue’s research has included looking at youth benefits from living in and engaging with activities within National Parks, Economic and Social Science Research Council grants looking at ‘Opportunities afforded by the outdoors for alternative pedagogies in children’s transition from Foundation Stage to Year 1’ and ‘Understanding educational and wellbeing implications of learning outside the classroom through cross-national collaboration’. Walking in wild places is her favourite outdoor activity. Dr Karen Malone is offering a keynote presentation on Saturday afternoon, titled: “Urban, childhood nature relations in the Anthropocene” Karen is an international researcher on environmental and outdoor education, sustainability learning, urban studies, sustainable cities, social sustainability, globalisation, international development, human rights, children’s geographies, new posthumanist pedagogies, placed-based participatory research, and theorising posthumanism and new materialism in the Anthropocene. 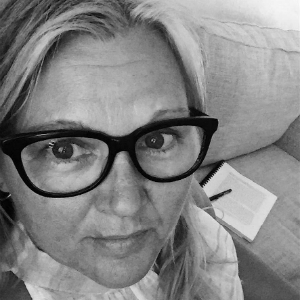 She has predominantly utilised socially critical, social/cultural geographical approaches to theory but in more recent times has been engaged in posthumanism and vital (new) materialism as a theoretical approach for framing her research on children’s global futures in the Anthropocene. Professor Malone has attracted over 1.6 million dollars in research grants, awards and consultancies and has published 6 books, 28 book chapters and over 47 refereed publications. Her most recent books include a sole-authored publication for Palgrave Macmillan on Children in the Anthropocene and a co-edited book Reimaging Sustainability in Precarious Times. She is Editor-in-Chief of the new International Research Handbook on ChildhoodNature and the new international research book series Children both are being published by Springer. She is Founder and Chair, UNICEF Child-Friendly Cities Asia Pacific Network and is a consultant and advisory member of the UNICEF Child Friendly Research Committee. She has ongoing child/urban/environment focused research sites in Europe, Asia and South America. CORE is a research and development centre that works with interpretation, research, education, learning, and health in nature. Matt’s education and research experience is primarily within neurocognitive psychology. He holds an MSc (Psychology) from the University of Otago, New Zealand. 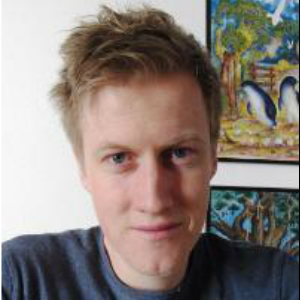 His current research area is environmental psychology where he is investigating how exposure to natural environments influences cognitive performance in children with and without ADHD, and how nature-based education affects cognitive and behavioural development in Danish school pupils. His work runs parallel to a larger project, TEACHOUT, which investigates the effects of curriculum-based education outside of the classroom (udeskole in Danish). In the past five and a half years, WA’s Sandy Robson has put herself to the test as she retraced 23000km of the journey of Oskar Speck and paddled through 20 countries by kayak. She has battled through strong winds and huge surf, paddled long arduous stretches of remote foreign coast, found herself stuck out overnight in the kayak at sea and ventured beyond fatigue and into the world of hallucinations more than once. She’s been run over by a fishing boat, set off her distress beacon, navigated through Bengal Tiger territory, been chased by pirates, contracted malaria, been interrogated by police, avoided crocodiles and even had a worm living in her toe for a few weeks. On November 2, 2016, Sandy finally reached Australia’s shores. In this presentation Sandy hopes to share the motivation, grit, determination and hard work that went into transforming a crazy idea into a reality. Living simply out of a kayak, Sandy has discovered that there are many things in life that you can do without. She says that dreams however, are not one of those things. 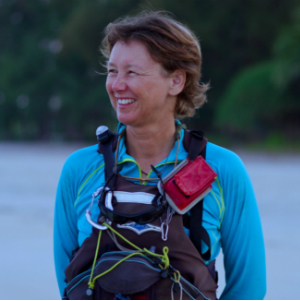 Sandy is also presenting on Saturday morning in a session titled “Taking Your Outdoor Ed Overseas: Sea Kayaking & Culture in Indonesia, Fiji and PNG”. You can read more about this session and more here.